Are you looking for services to decorate your car for an occasion? 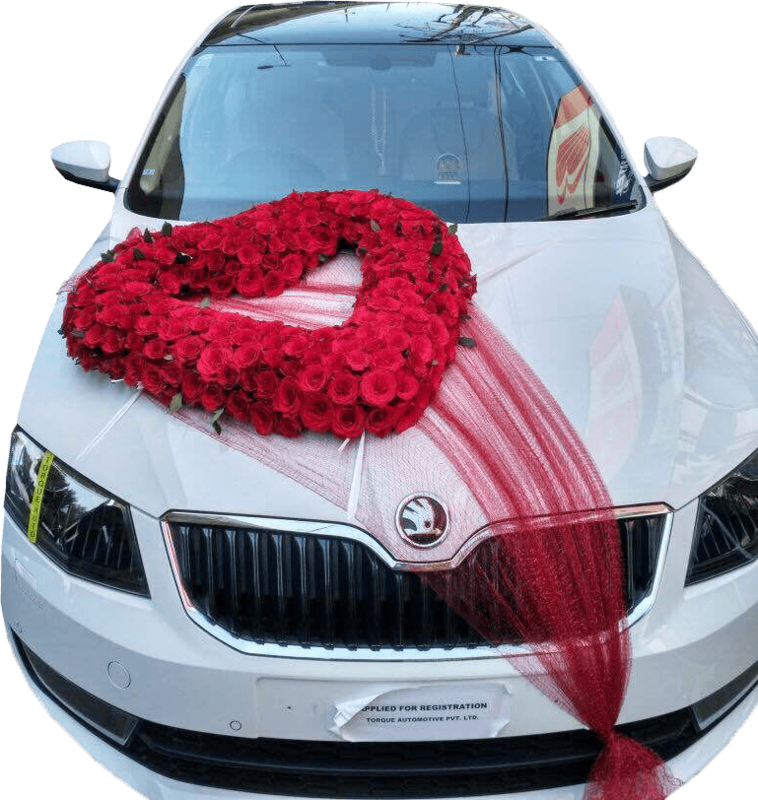 You are at a right place as Blooms Only has started services of car decoration for marriage. Weddings have always been a grand affair in India. Although minor changes might have taken place due to the new era, the basic planning and enjoyment has remained unchanged. 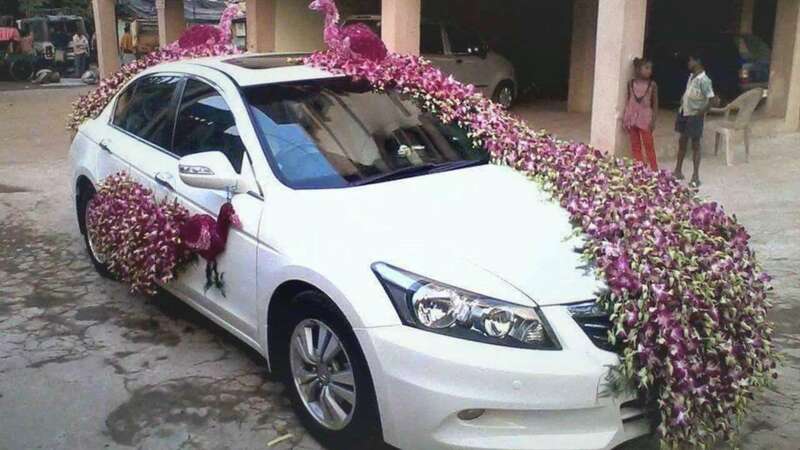 Decorating the new couple’s car is always a fashion in India. 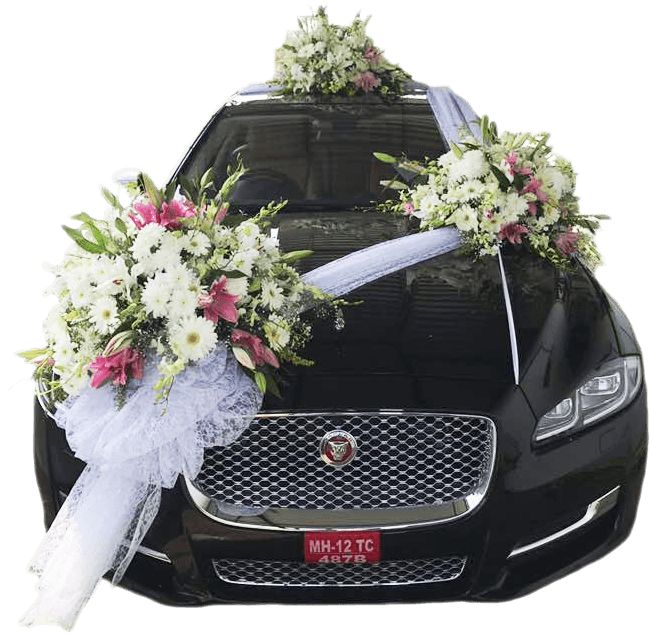 Flowers are the primary necessity of any wedding and they are also needed for wedding car decoration with flowers. 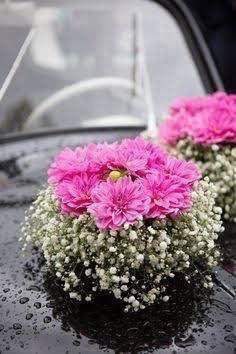 You cannot ignore one of the finest and exclusive flower decorations for car. 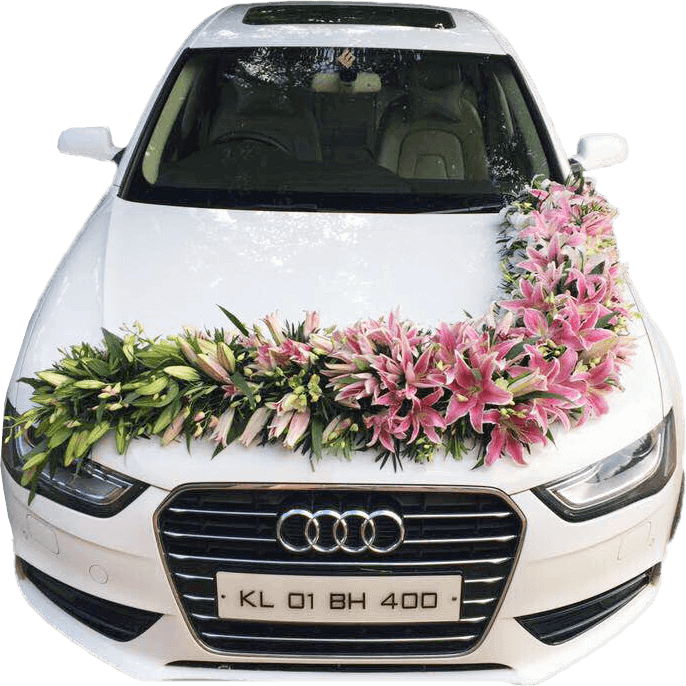 Blooms Only boasts of tailor made floral arrangements hand tied by experts to decorate the car. 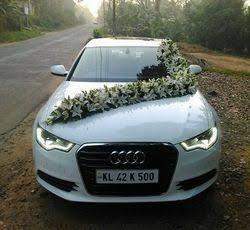 Car decoration with flowers needs to be unique as you send your wishes and give a farewell to the couple in the car. 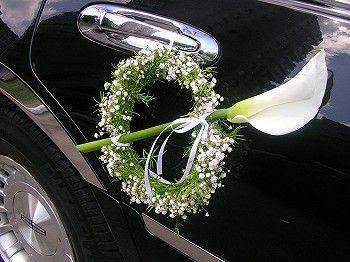 You can surprise newlyweds with car decoration flowers. 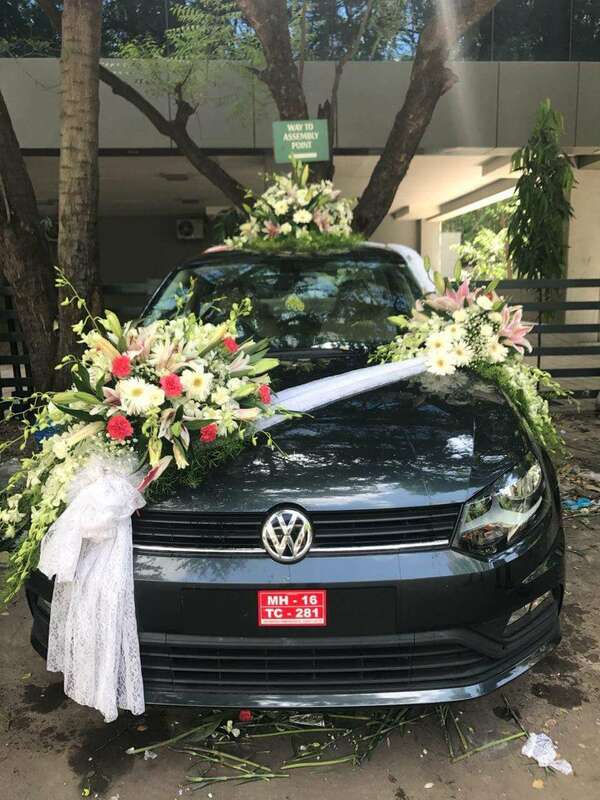 Decorating the couple’s car is not just a fashion but also a gesture of happiness and excitement. Flowers refreshes the mood and augments the positivist around needed for their happy life ahead. 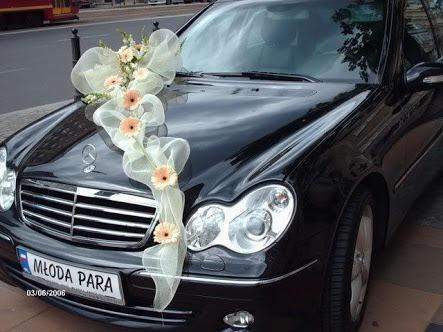 Car decoration for marriage can symbolize the colorful journey the couple will take together. 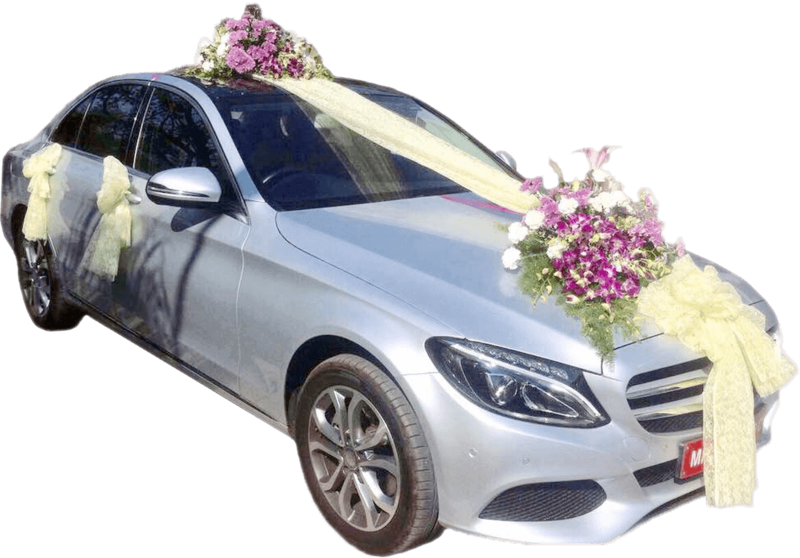 There are numerous choices available for your wedding car decoration with flowers offered by Blooms Only.However, you need to choose it properly. You can choose from our dazzling bouquets and bunches to make a striking design with variety of colors. You can also put small messages for the couple by wishing them for their future life ahead. 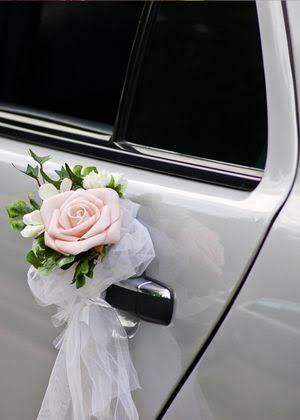 Blooms Only can assist with your car decoration making your wedding to remember for years.